Where heart and soul meet. Last Saturday, I found myself flipping through my collection of multi-colored, tattered & torn journals I’ve kept over the last decade. I found a list of what I called my ‘rusty coins’. These are things in life that cause frustrations & present themselves as annoyances. Some examples include alarm clocks, electric bills, washing dishes and snoring. Then I turned the page and found these Golden Coins. for my husband’s midnight snores because it means I have a partner in life. for all the lego’s I’ve stepped on because it means I have children to love. for the cleanup after a party because it means I have been surrounded by friends. for chapped lips & sunburned cheeks because it means I’m free to go outside. for crows feet because it means I have smiled and laughed. for the piles of dirty laundry because it means I have clothes to wear. for clothes that fit a bit too snug because it means I have food to eat. for sore muscles and blistered hands because it means I have been productive. for every time I have fallen because it means I have learned to rise up. and for the alarm clock that squeals in the morning because it means I have another day to live this beautiful life. THURSDAY, NOV. 2, 7:30-8:30 p.m.
Join Sara Mingus and Amanda Carmichael for an introduction to the many uses and benefits of essential oils. 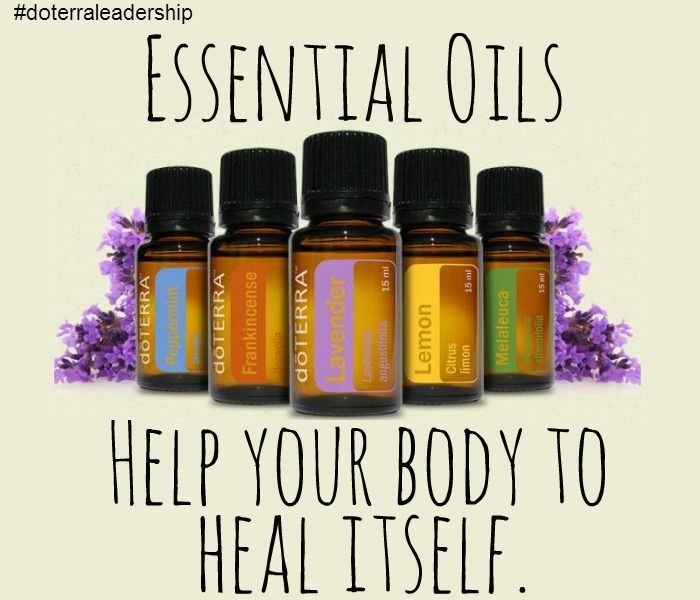 Essential oils can enhance so many areas of your daily life. They're often used for immune support, relaxation and sleep, stress relief, emotional balance, skin care, respiratory health, green cleaning, and even muscle tension and pain. In the class, you'll learn about essential oil safety, how essential oils are produced, and common methods of use. You'll also learn to create a more natural, healthy lifestyle with aromatherapy. If you have been curious about essential oils and how to incorporate them into your life, don't miss this workshop! All attendees will save on any essential oils purchase made that night. Yoga 101 covers the intro to yoga: fundamentals of the yoga philosophy, how to breathe, and linking that breathing to each pose. You will learn, step-by-step, the foundational postures including modifications and adjustments to fit your needs and abilities. This is FREE! Next class is Sunday, Nov. 26. Normal class fees apply for both of these classes and CHILDCARE will be available! Both yoga and childcare will fill up fast! Register ahead of time to save your place. HAPPY THANKSGIVING TO OUR CLIENTS! We want to show our gratitude to our clients by giving their spouse or partner a FREE week of yoga during the month of November. Bring in your significant other who's NEW to SSY and they will get a FREE week of yoga with us this month. We love our kids classes! Check out our classes for children of all ages at the studio. There are classes for adults during the same time! 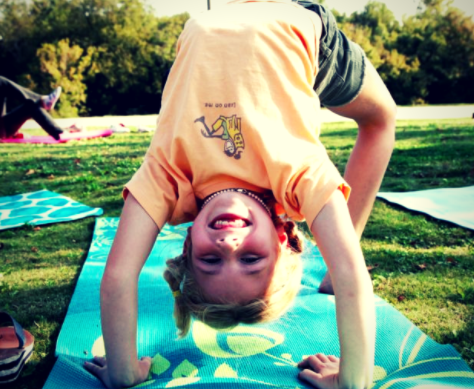 SPARK is a Balance class series for girls, ages 11-14. 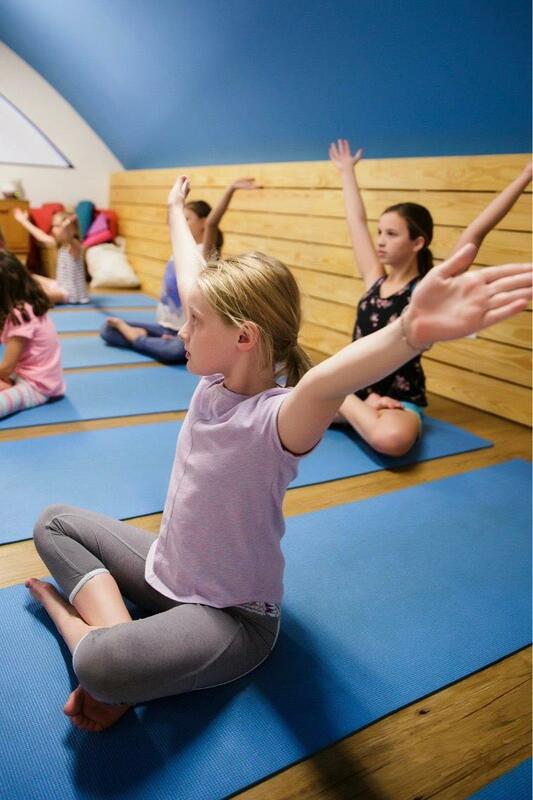 Through yoga, journaling, crafting, quiet reflections, and group discussion, the girls will learn tools that will help them navigate the tween and teen years with confidence. A percentage of the class cost will go towards sponsoring a sister class offered through a local non-profit. 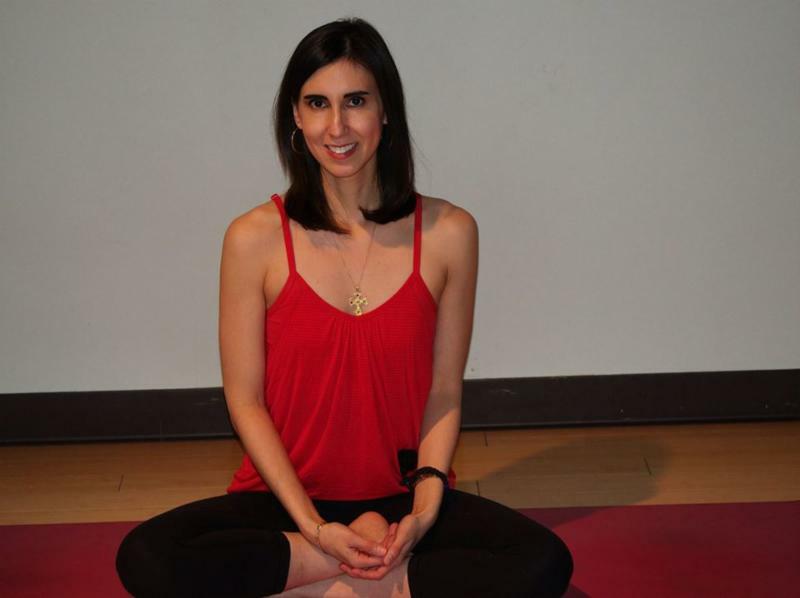 Want to become a yoga teacher or deepen your practice? Within Bodha Yoga Teacher Training, Sara Mingus, Heather Dendy & Madia Swicord are devoted to sharing the qualities yoga embraces: integrity, peace, awareness, compassion and study of self & historical yogic wisdom. We focus on mind/body approaches such as extensions of Hatha Yoga, holistic healings of Aryuveda, and the study of anatomy, philosophy and meditation. Our teachers each bring their own style, voice and varied approaches to support a range of experiences with open dialogue to allow for a unique yoga training every time. Start your fabulous journey and enhance the quality of your life by simply taking this time for yourself. As a professional writer, I have been tasked with writing extensively about the value of minimizing stress and the impact that it can have on physical health. And as someone living with relapsing multiple sclerosis, I have learned that this practice is not some flowery suggestion. It is a vital component of a healthier life. In the 16 years since my diagnosis, I have had days when I couldn’t go for long walks like I wanted to. There were years when my mother, who also lived with relapsing MS, could not stand up to cook or put the dishes away. But “giving up” was never part of our vocabulary. I was 20 years old when I was unable to flex my left toes as a result of my second MS relapse. And I was frustrated. I was a student at the University of Georgia at the time, and I loved taking long walks with my best friend in the afternoons around the city of Athens, wondering who we would bump into at Five Points or as we neared downtown. Plus, we got to stay in shape at the same time. And right after my relapse, those walks were not an option for me. But not being able to take those walks led me to one of the greatest gifts of my life—the practice of yoga. I was a ballerina for 12 years and spent another three as a member of my high school’s modern dance company. Creative movement was always one of my true passions. So when my relapsing MS began to limit the way I could move, my mom encouraged me to try yoga. She sent me an inspirational article about a yogi named Eric. Eric had been diagnosed with relapsing MS years before and was virtually incapacitated by the condition. But like my mamma, he too refused to accept defeat. Instead, he dedicated himself to making the most of his abilities through the practice of yoga. As an avid student, this man reclaimed control of his life, beginning with his breath. Inspired and moved to emulate his example, I began my yoga practice slowly. I started with videos in the morning before school and every evening before bed. 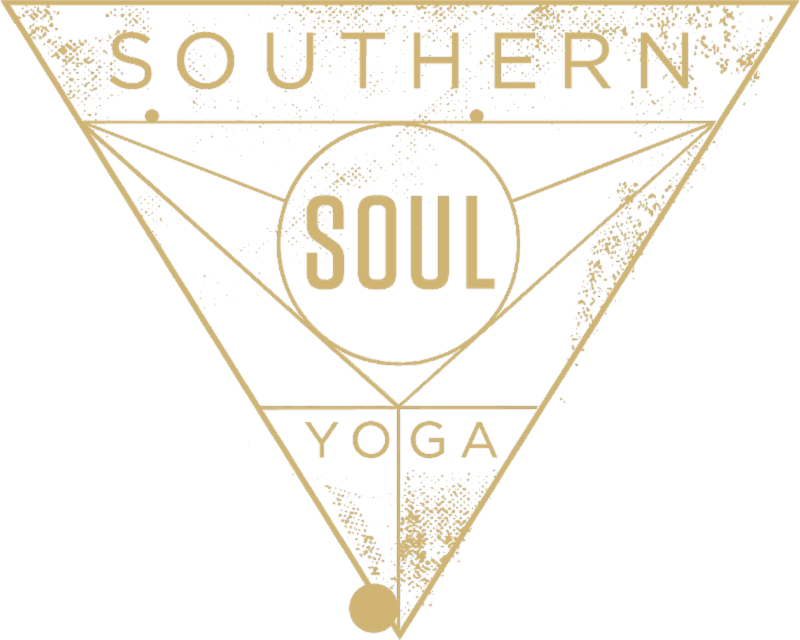 I signed up for yoga classes at a studio in Athens and even saw a holistic practitioner to find additional ways to stay healthy. Yoga was not by any means a cure-all silver bullet for my relapsing MS. But the practice helped me develop a strong foundation and cultivate a mindset of awareness and gratefulness for every gift in my life—hardship included. In the years since my discovery of this ancient form of exercise, I have grown exponentially stronger in body, mind, and spirit. It may sound cheesy, but it makes so much sense. Of course, they are all connected. When I allow myself to be overcome with fear or anxiety, my body reacts. And when my body is not functioning the way I expect, my heart breaks just a little. 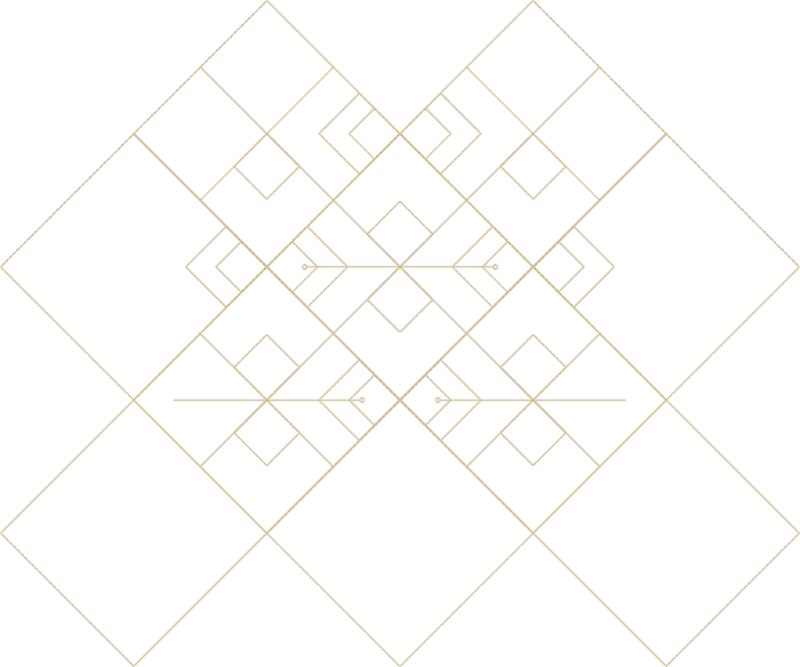 So what is the constant, the equalizer, the core that provides balance and the courage to move forward? It’s the breath. The breath is the center we all have inside. As human beings, we are instinctively connected with a desire to be calm and free. The breaths we take help us get there, but it doesn’t happen automatically. That nurturing, rich, life-sustaining breathing must be practiced. To truly dial in, we have to commit to turning off all the noise, negativity, and dreaded “what ifs” in life. Instead, we dial in to the breath and connect with the higher power that guides us all. Whatever that power may look like to you, find it. Through yoga, I have cultivated a stronger faith in my Orthodox Christianity. I am more empowered to face challenges, no matter what they may look like. Stillness is a gift. And it is the breath that helps us engage with the radiant energy that we may claim in sickness and in health. Two summers ago, I took a leap of faith and immersed myself in a yoga teacher-training program in Ojai, California. I got there thinking I knew everything I needed to know about my yoga practice, my condition, and the boundaries I needed to set. I continue to be amazed at the unparalleled opportunities to grow through any challenge, by tuning in to breath and wisdom. And I am thankful for every one of my experiences in life. What a journey it continues to be.